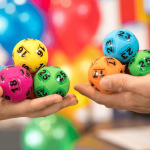 Australian Powerball will hit $50 Million in prize money for the next draw on Thursday January 3, 2019. 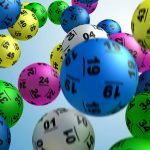 The draw, number 1181, will be the first major Australian lottery jackpot for the new year and could see the first multi-millionaires created. Get your tickets online now so you can be in with a chance of winning all or a share of the massive $50 million division one prize pool. 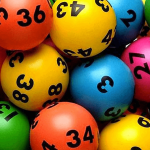 Last year five lucky winners each took home $50 million or more from Powerball jackpots. 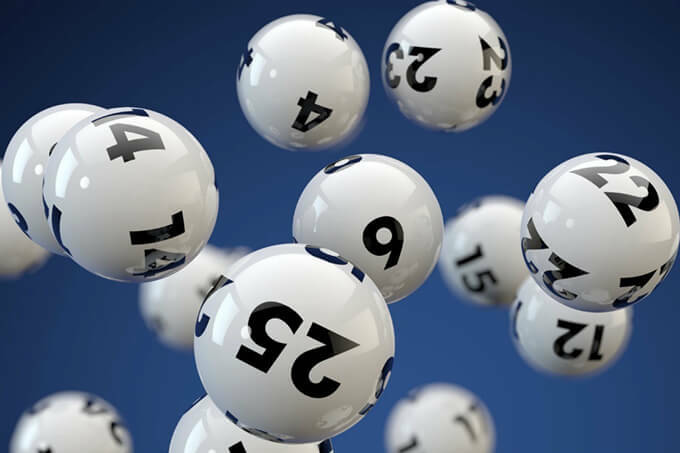 However, if no one has the winning numbers for this week’s Thursday night Powerball then it will roll over again to a jackpot of at least $60 million for the next draw.